Stay close to the happiest place on earth when you book a room at the Candy Cane Inn. 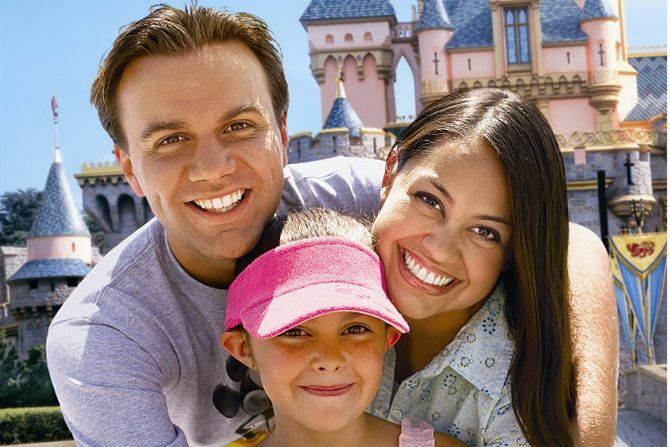 Our Anaheim hotel's fantastic location is only minutes away from the main gate of Disneyland. We make your vacation dreams come true and take pride in providing you with comfortable guest rooms and fabulous amenities at the best rates in town. 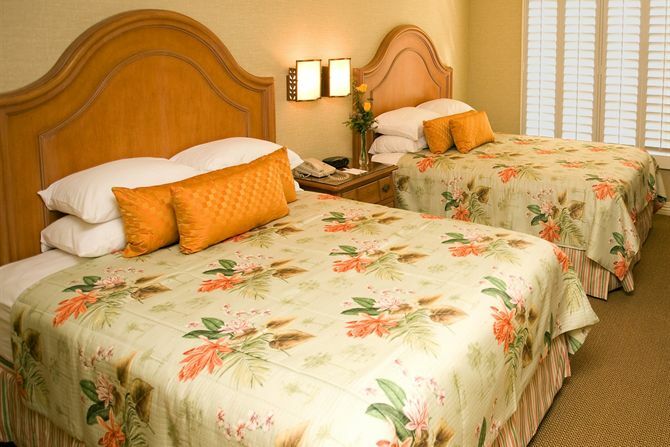 Call us at (714) 774-5284 to book your stay at ourAnaheim hotel, the Candy Cane Inn. Start out going SOUTH on S HARBOR BLVD toward KATELLA AVE.
Make a U-TURN onto S HARBOR BLVD. End at DISNEYLAND® Resort - 1313 S Harbor Blvd, Anaheim, CA 92802, US. Airport transportation is available through SuperShuttle (shared van service) or Hugo's Transportation (private town car service). For guests needing transportation reservations from the airport to the Candy Cane Inn on SuperShuttle, please visit www.supershuttle.com or call (800) BLUEVAN (258-3826). Guests who wish to make reservations for Hugo's Transportation please speak with our Front Desk Staff or call 714-774-5284. Motor coach transportation to and from the airport (15 passengers or more) is available through Starline Tours. For more information and pricing, please contact us at 714-774-5284. Please be aware that motor coach transportation requires reservations 24 hours in advance.